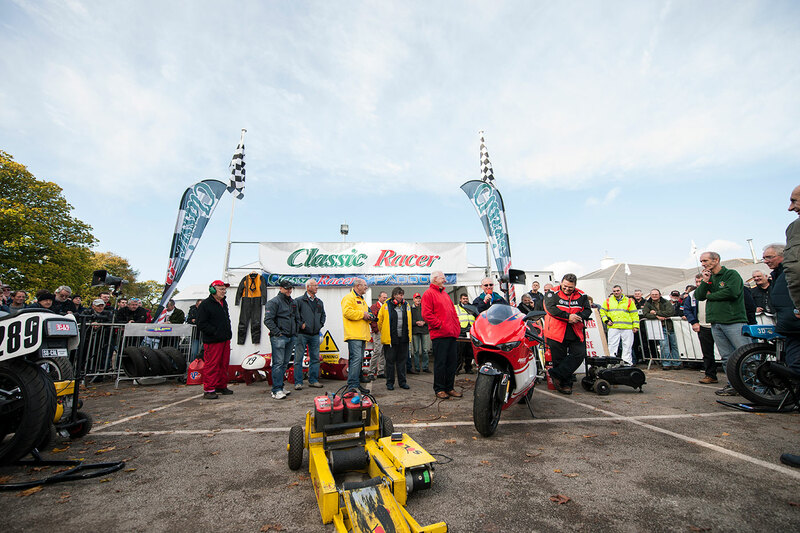 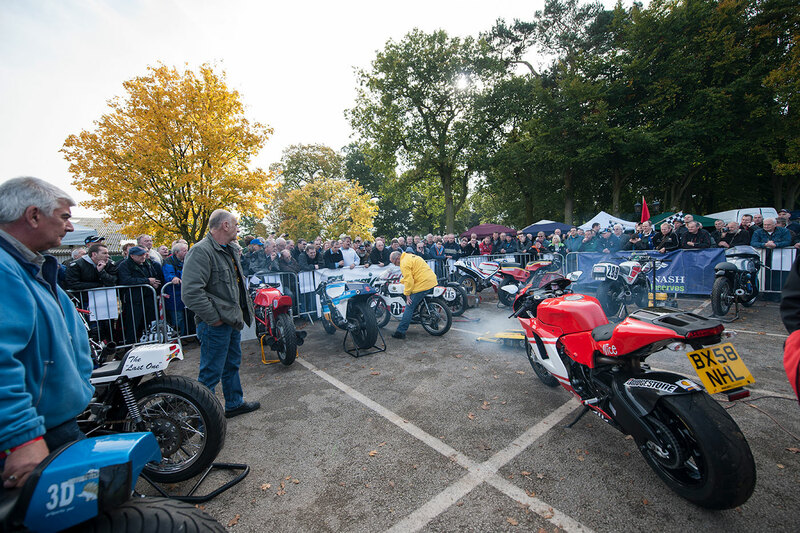 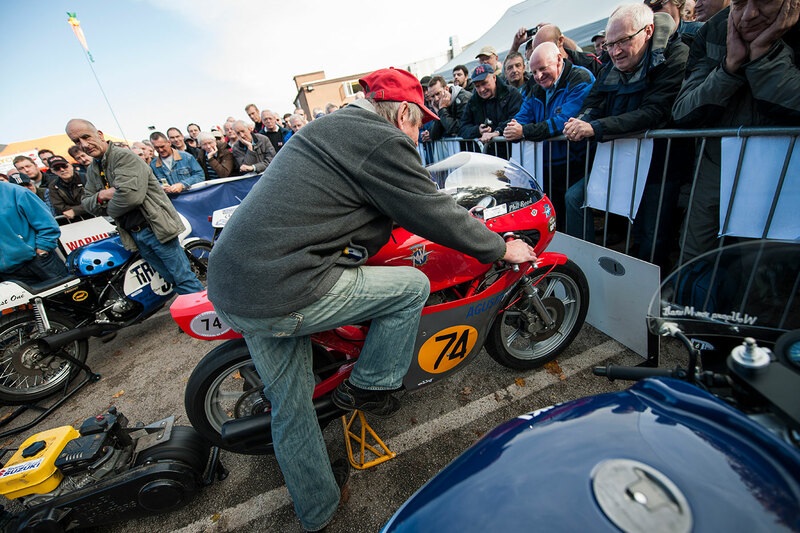 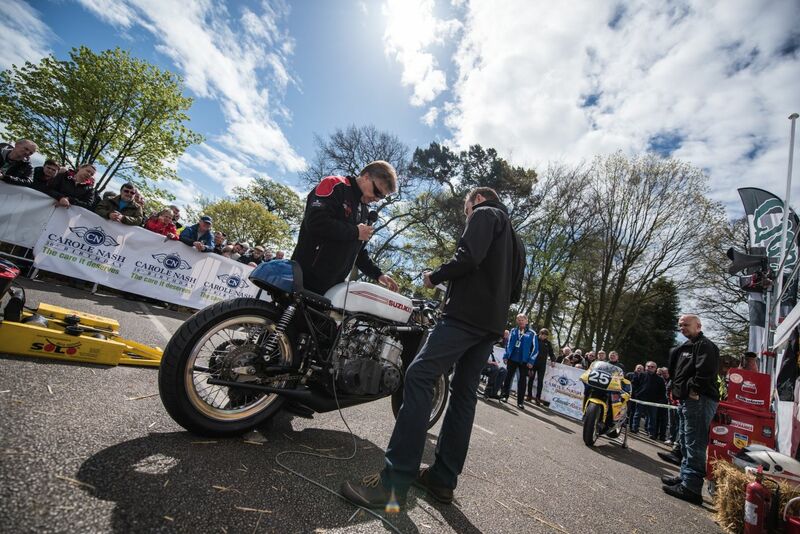 Head out to the Classic Racer GP Paddock where famous race machines of the past are fired up twice each day. 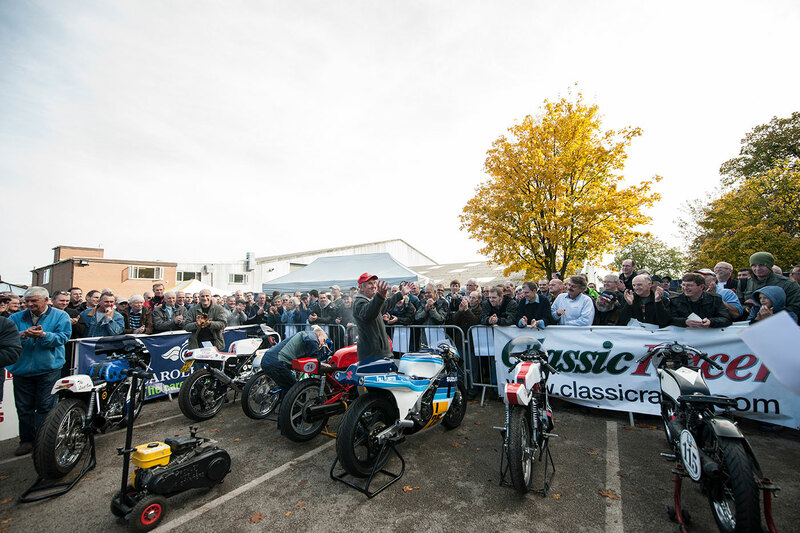 Compere Steve Plater and our star guest will be on-hand to give his thoughts on proceedings… that’s when they can get a word in edgeways over the deafening raw of some iconic monsters from racing’s glory days. 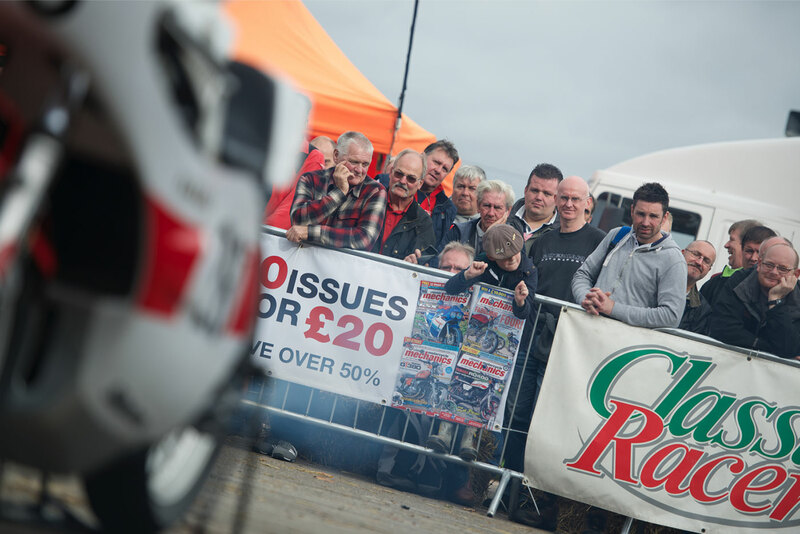 You can almost smell the Castrol R!